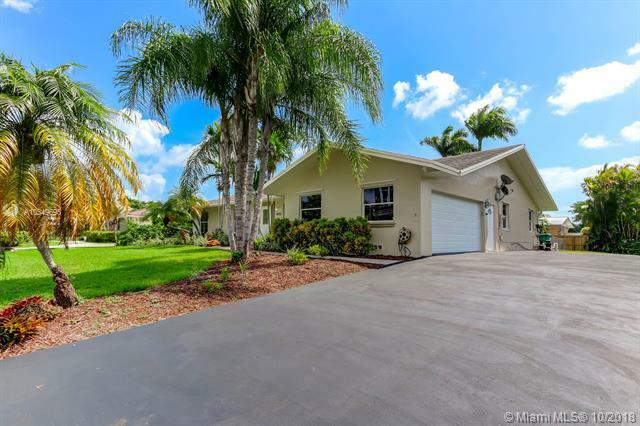 Absolutely stunning updated 4BR/2BA pool home in Palmetto Bay! 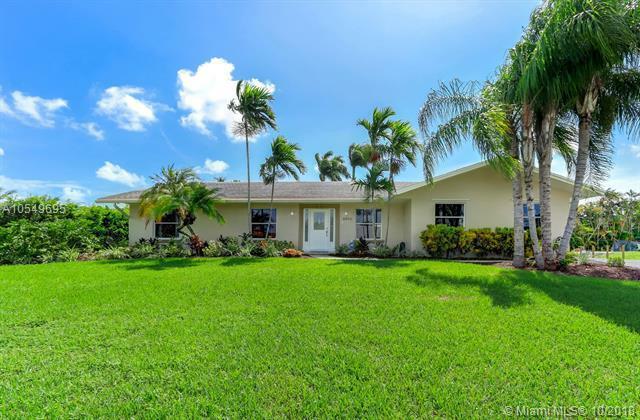 Custom built in 1991 with a bright and spacious floor plan perfect for entertaining. Freshly painted inside and out. Brand new interior/exterior light fixtures, ceiling fans, window treatments, crown molding, door handles, ADT alarm, flood lights, Hurricane impact garage door and motor. Vaulted ceilings with breathtaking solid wood doors. Open kitchen with stainless steel appliances. Modern bathrooms with new vanities and fixtures. Safe Step walk in jet tub. 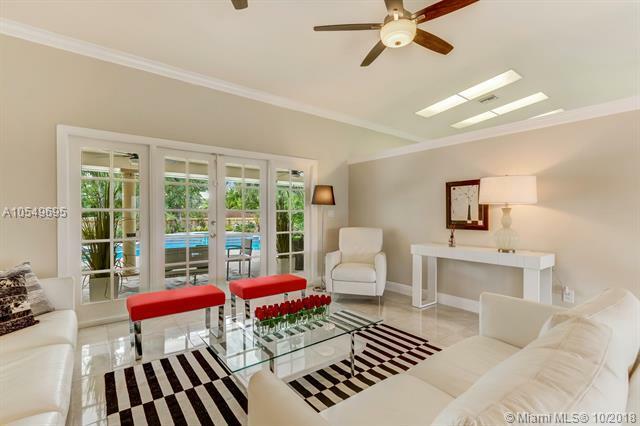 Huge master with walk in closet and French doors. Gorgeous free form pool with Jacuzzi, waterfall and 1 year old Diamondbrite. Freshly coated driveway and painted garage floor. Hurricane shutters, LG washer/dryer. Lush tropical yard with beautiful plants and greenery.